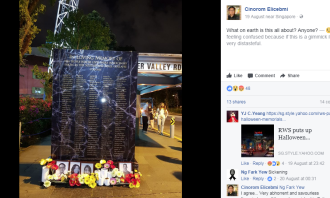 Resorts World Sentosa (RWS) has come out in defence of a recent out-of-home execution for its upcoming Halloween Horror Nights event. 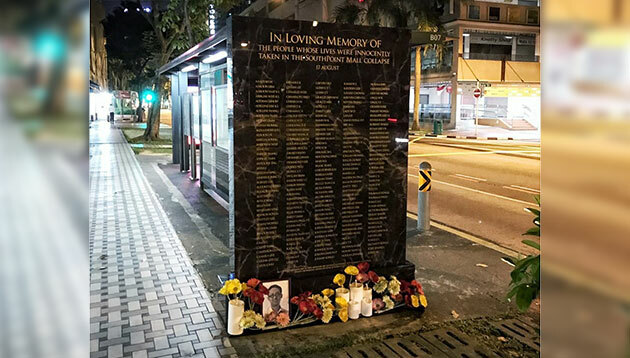 The executions were found at bus stop shelters at Bugis Village, Clarke Quay and Hotel Rendezvous. The bus stop execution features a marble wall commemorating lives which were “innocently taken in the Southpoint Mall collapse” (a fictional tragedy, of course). On the wall were misspelled names in alphabetical order followed by flowers and pictures of the “deceased” placed at the foot of the wall. 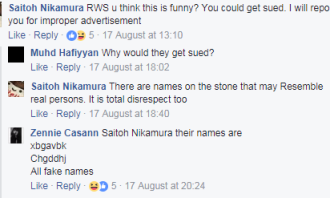 In a conversation with Marketing, a spokesperson from RWS said that the company was aware of the “variety of reactions on social media”. The objective of the campaign was also to creative drive awareness in an eye-catching, original and unconventional way. This was to give horror fans and the public a sneak preview of what they can expect at the event. 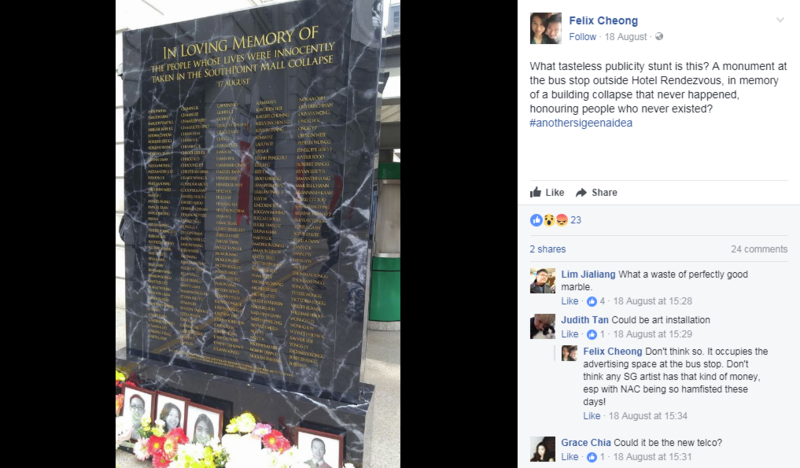 “The outdoor display ad has piqued public interest, especially as the Hungry Ghost Festival approaches. 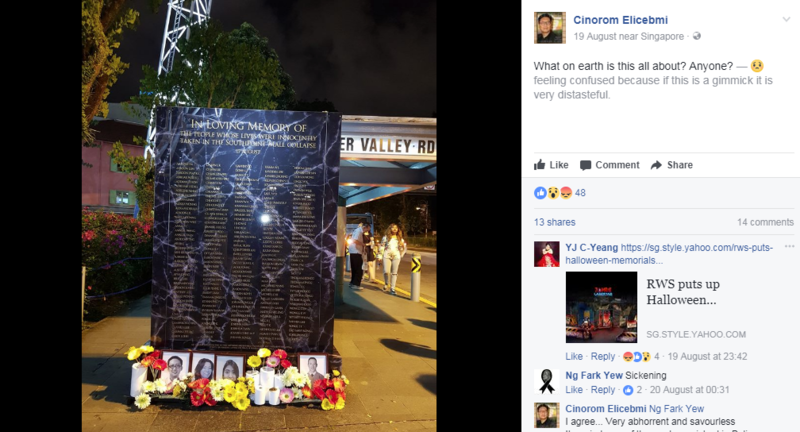 Commuters have been curious about the structure and seen taking pictures,” the spokesperson said. The activation teases one of the attractions which will be found at the Halloween event, Southpoint Mall or a “death mall”. 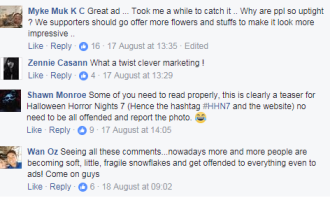 On a Facebook post promoting the execution, RWS also linked the post to a micro-site prompting users to buy tickets to the event. 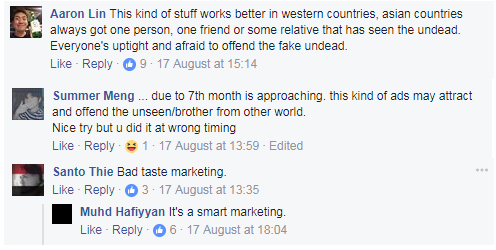 Reactions to the execution were mixed, with some calling out the ad for its bad timing due to the approaching Seventh Month (or Ghost Month) festivities. 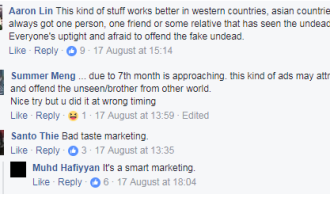 Some users even threatened to report the ad while two netizens took pictures of the ad and criticised the ad for being “tasteless” on their Facebook pages. 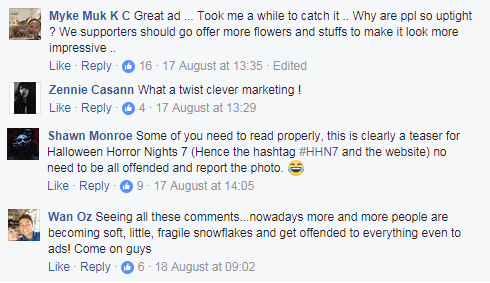 However, there were also netizens who came to the defence of the ad, praising the ad for being “clever” and quickly recognising that the ad was a teaser for Halloween Horror Night. 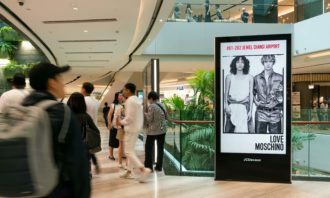 Targeting young adults, the campaign runs on digital, outdoor and cinema ads throughout the duration of the campaign from 10 August to 29 October 2017. 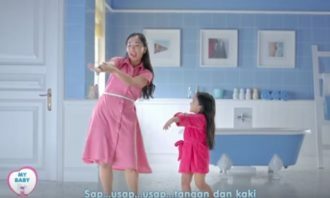 The RWS spokesperson added that digital ads will be placed on various popular websites. 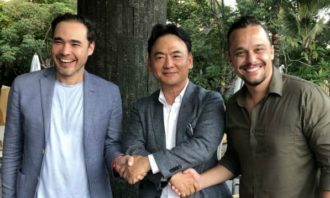 This is to engage consumers through impactful, interactive formats and sounds through programmatic buys. RWS also worked with Spotify to develop a series of customised playlists comprising tunes which reflect this year’s theme for Halloween Horror Nights – which is the seven new incarnations of deadly sins. 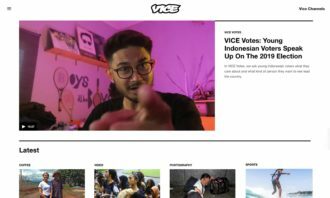 From most talked about brand on social media to content behaviour across platforms, check out what the month of March was like for..
Outbrain will launch a paid-for solution that provides proprietary insights into all aspects of a publisher’s revenue, not just Ou.. 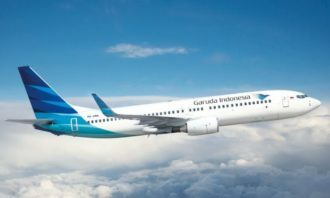 In Malaysia, it is alleged that Grey Digital Malaysia’s revenue for work done in 2013 and 2014 was reversed, with the suit looking..